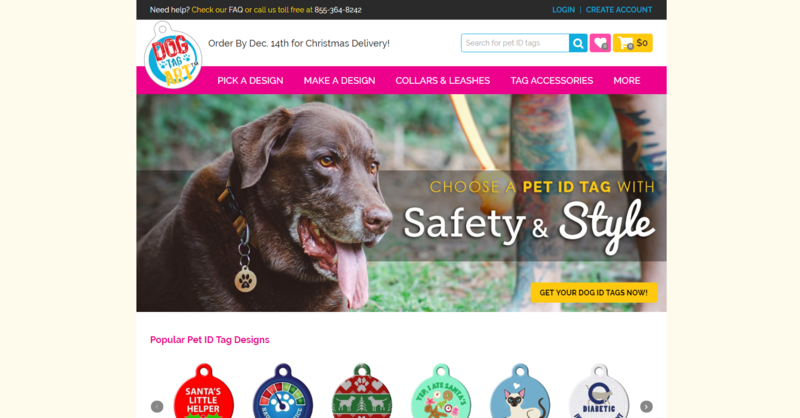 This interesting commercial site allows visitors to design their own pet tags, which are then printed and sealed via a special process onto ultra-strong recycled steel cores. They also sell crowd-sourced designs and pay commissions to the artists. As sales increased, so did the need for performance. I moved the site from a Dreamhost vps to an Amazon EC2 instance with a Pantheon Mercury image with Varnish caching. I also used Munin, varnishtop and other tools to pinpoint performance bottlenecks, then rewrote the code to optimize performance. The gist of the issue is that the site was not caching well due to session cookie creation. In particular, web crawlers were starting new sessions with every hit, to nearly 100,000 pages of content. Changing anonymous hits to no longer start new sessions fixed the performance overload. Later, the owner decided to move to the Pantheon Website Management Platform. This brought additional performance, development and configuration management improvements. I managed and performed the initial configuration and move to the Pantheon platform.